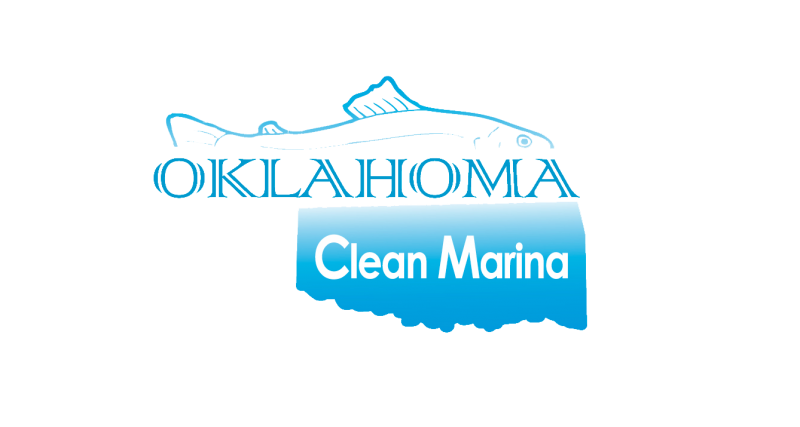 The Oklahoma Clean Marinas & Boatyards Program promotes and celebrates voluntary adoption of measures to reduce pollution from marinas, boatyards, and recreational boats. The program guidelines are based on Best Management Practices as developed by state agencies- EPA and representatives from the marine industry. This is a program to assist - not police. We are here to help!